The Del Din Warrior Zone is about to have it's very first disc golf tournament! 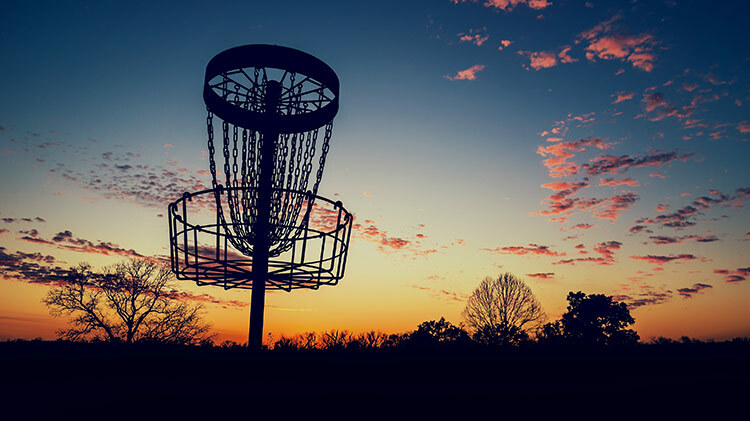 Dust off your disc and head over for your chance to win a prize. We'll be facing off against our local host nation community. This free event will take place over a challenging nine hole basket-type course and will give you a chance to show off your accuracy skills. Help us make this a memorable event at the Warrior Zone with our local host nation community.